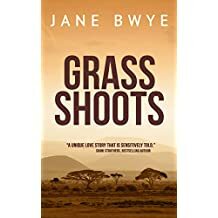 I lived in Kenya for over half a century, where I was an intermittent freelance journalist, business owner and teacher. 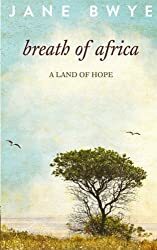 My first novel, Breath of Africa, was nominated for the Guardian First Book Award, 2013. 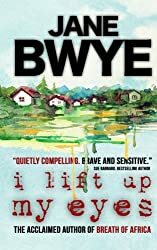 It draws on my experiences growing up in the country I still call my home. 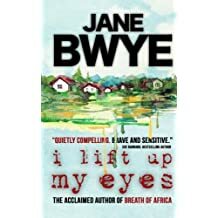 The novella, I Lift Up My Eyes, is set in Sussex. 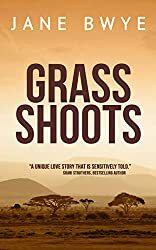 Grass Shoots is the standalone sequel to Breath of Africa, and brings Kenya's story up to present times. 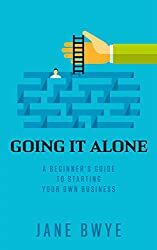 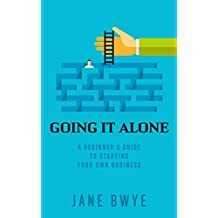 Going It Alone is a venture into non-fiction: a beginner's Guide to starting your own business. 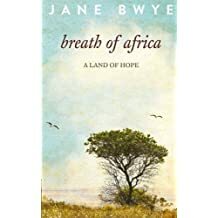 I have been a world traveller, buying a bird book in every country I visit. 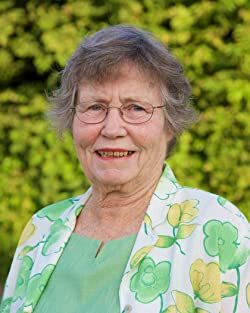 Now retired in the UK, I am a volunteer business start-up mentor, I give talks, and indulge my love for playing bridge, judging dressage, and watching tennis.